Alongside the release date announcement for Avalanche Studios’ Generation Zero came news of a Collector’s Edition, priced at $80. Among the items featured in this edition was a “Dala” horse, a seven-inch wooden figurine. Due to supply troubles, however, this edition of the game is being pulled. 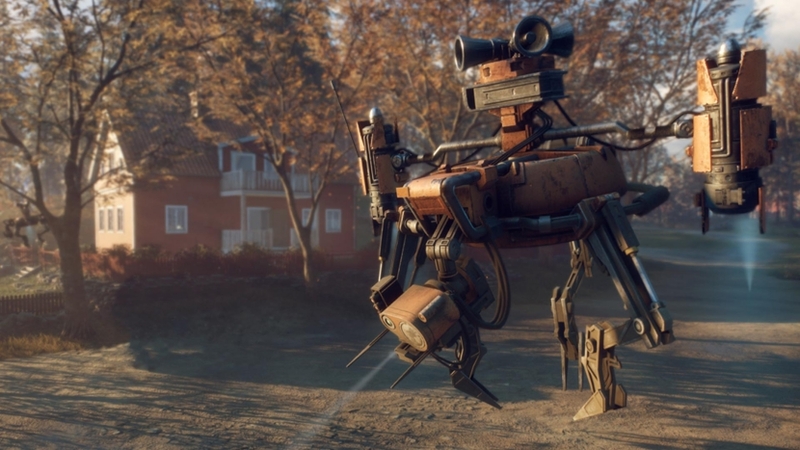 Yet, players interested in grabbing a special version of Generation Zero shouldn’t fret. Another Collector’s Edition will be sold sans the Dala horse, and for a cheaper price. The Dalecarlian horse (aka the Dala horse) will not be part of the Generation Zero Collector’s Edition. Due to the late arrival of the Dala horses and making an in-time assembling of the Edition impossible, THQ Nordic will take action and will pull the horse from the Collector’s Editions and from all retail customers. 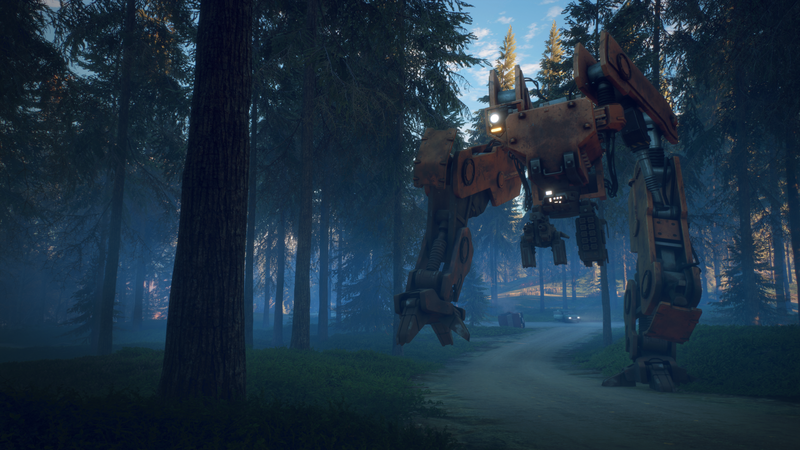 Despite these troubles, Generation Zero’s release date remains the same. Avalanche Studios’ latest adventure is set to launch for the PlayStation 4, PC, and Xbox One on March 26, 2019.